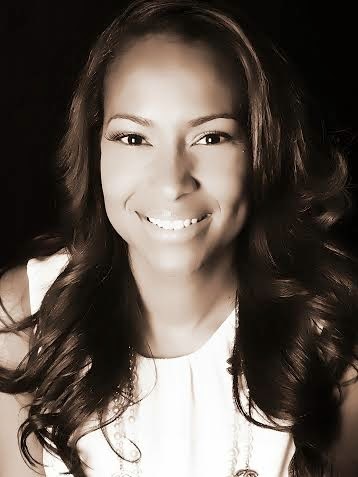 Valeisha Butterfield – Jones is an award-winning political strategist, women’s activist and lifestyle expert. Butterfield-Jones is the Co-founder and Chair of the Women in Entertainment Empowerment Network (WEEN) and the Chief Executive Officer of Heirlight Productions. Butterfield-Jones served as the National Youth Vote Director for the Obama for America campaign from 2011 – 2012 and served in the Obama Administration from 2009 – 2011 as the Deputy Director of Public Affairs for International Trade. Butterfield-Jones has been recognized by ESSENCE Magazine, EBONY Magazine, JET Magazine, The Business Insider and TheRoot.com as a leading executive in the United States and profiled by Marie Claire Magazine, Glamour Magazine, USA Today, ABC News, NBC News, Lucky Magazine, BET Networks, AOL’s Black Voices, Black Enterprise, Sister 2 Sister Magazine and more. Butterfield-Jones began her career as an unpaid intern for music mogul Russell Simmons and worked her way up the ranks becoming the Executive Director of the Hip- Hop Summit Action Network, a non-profit coalition of hip hop artists and entertainment industry leaders united in the belief that hip-hop is an agent for positive social change. In 2007, Butterfield-Jones co-founded the Women in Entertainment Empowerment Network (WEEN), a global coalition of women and men committed to supporting, promoting and defending the balanced, positive portrayal of women in entertainment and society. Butterfield – Jones was born in Wilson, NC and earned a Bachelor of Arts degree in Political Science from Clark Atlanta University. Butterfield-Jones is married to NBA veteran Dahntay Jones and gave birth to the couple’s first child in 2012. She is the daughter of U.S. Congressman G. K Butterfield and N.C. Legislator Jean Farmer Butterfield.